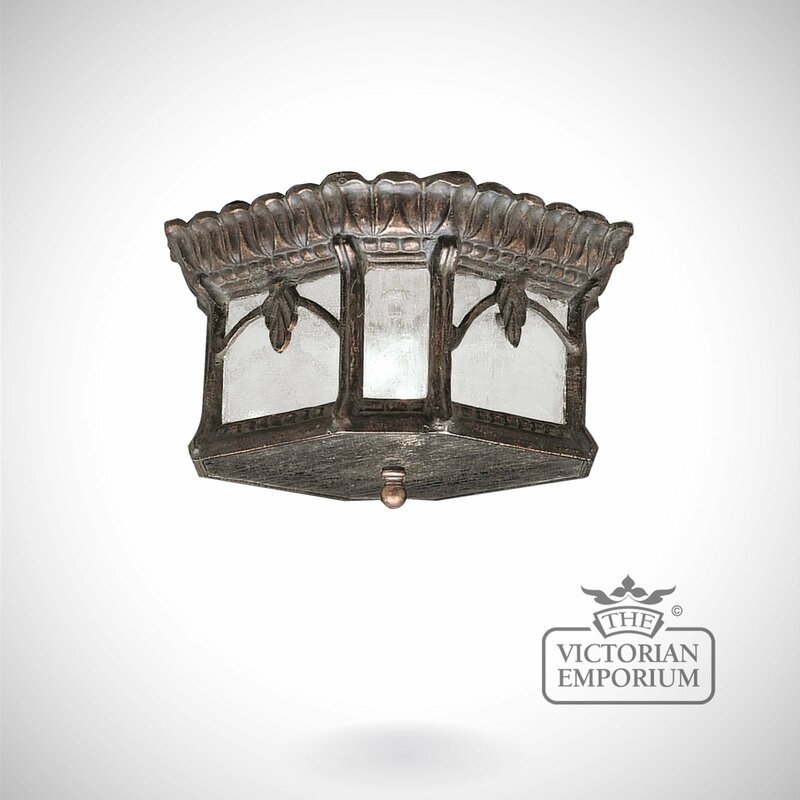 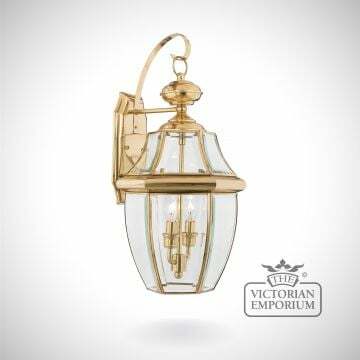 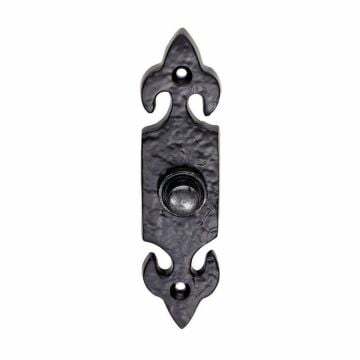 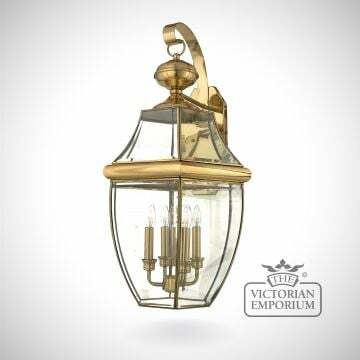 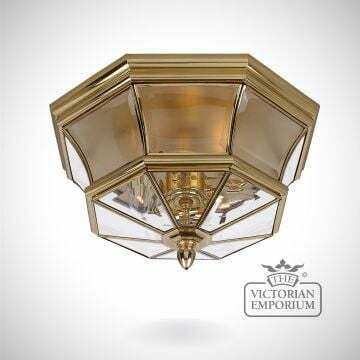 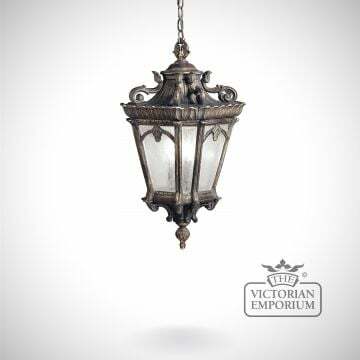 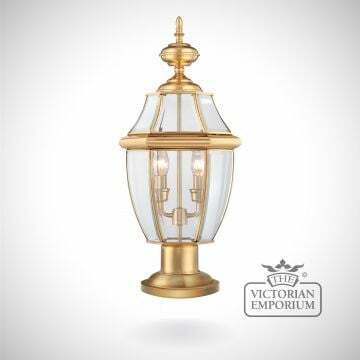 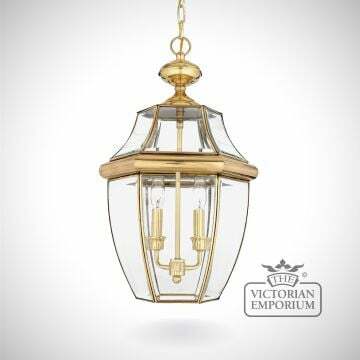 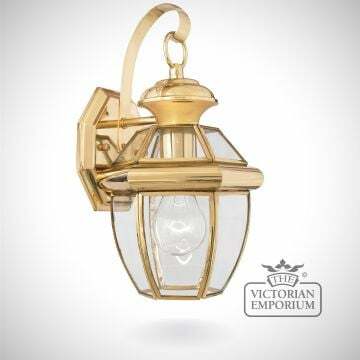 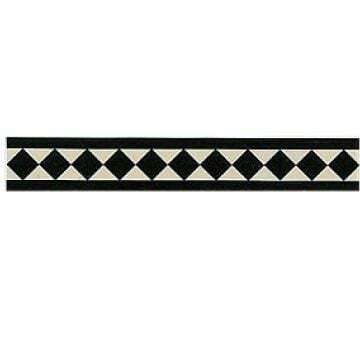 This is an attractive flush mount porch light featuring heavy textures, dark tones, and fine attention to detail. 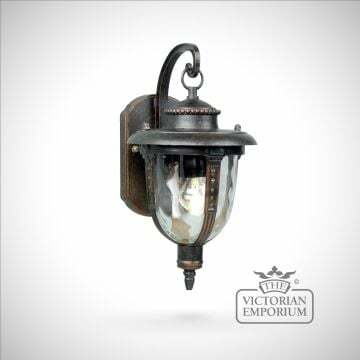 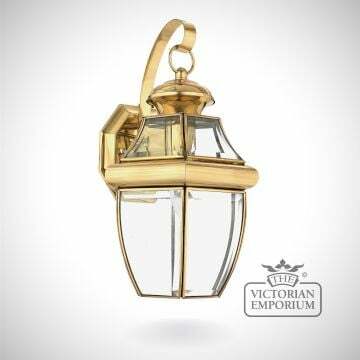 Each lantern is handmade from cast aluminium, offering quality construction that is sure to withstand even the harshest of weather conditions. 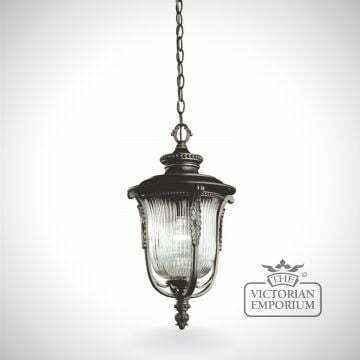 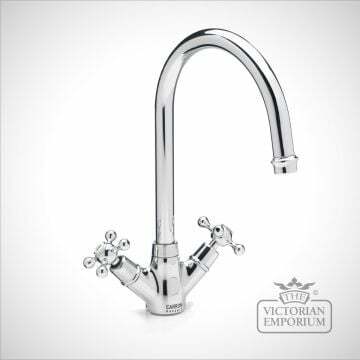 The aged finish and clear seedy glass panels give the light its unique vintage look.